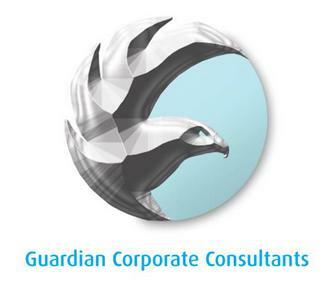 Guardian Corporate Consultants are based in the centre of the historical city of York, North Yorkshire and is run by its founder Chris Burton who is a licensed corporate service provider, Trust administrator and Tax adviser. 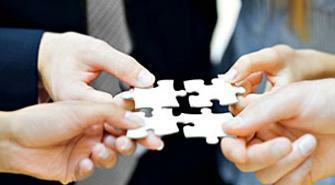 We are also an affiliate of the Euro Pacific Bank and can open bank accounts for our clients here in the UK. Chris has been involved in developing and managing large businesses over the last 12 years before moving into corporate services in 2009. Chris spent a year working closely with the ZEC Canary Island government tax incentive scheme incorporating Spanish companies for European entrepreneurs and advising them on the Tax benefits of the scheme. Chris has also acted as Finance director for a national facilities management company and recently joined the institute of Financial Accountants studying as a Tax advisor whilst at the same time undergoing an accounting degree. Chris has also been awarded a license to act as a corporate service provider and trust administrator and has been trained and certified by the society of will writers. We are not just a local York based accountants but are bespoke international company formation agents and can advise clients on a full range of corporate solutions. 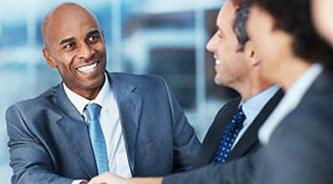 Our consultants have also ran businesses and have a broad range of expertise. Our consultants have over 25 years experience in the industry and we are members of the Institute of Financial Accountants.